Nicolas Bouvier, a.k.a. 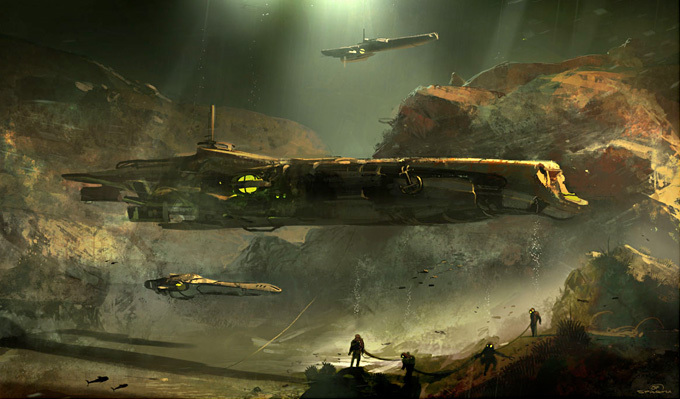 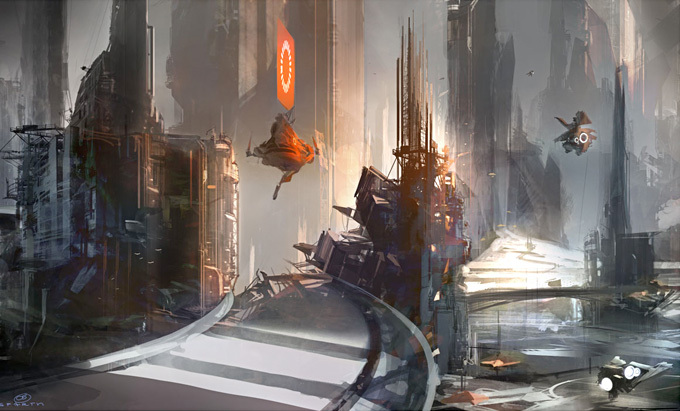 Sparth has been an active artistic director and concept designer in the gaming industry since 1996. His list of projects include video game titles such as Halo 5: Guardians, Halo 4, Assassin’s Creed, RAGE and Prince of Persia. 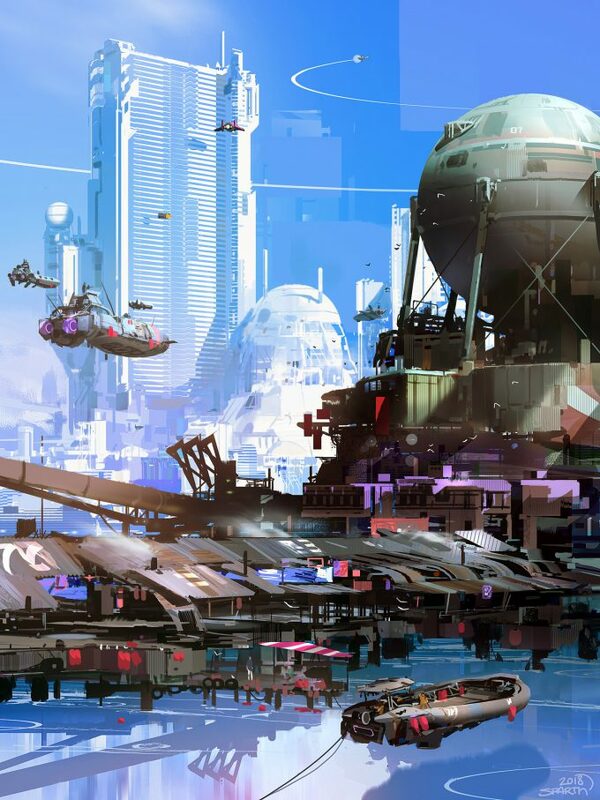 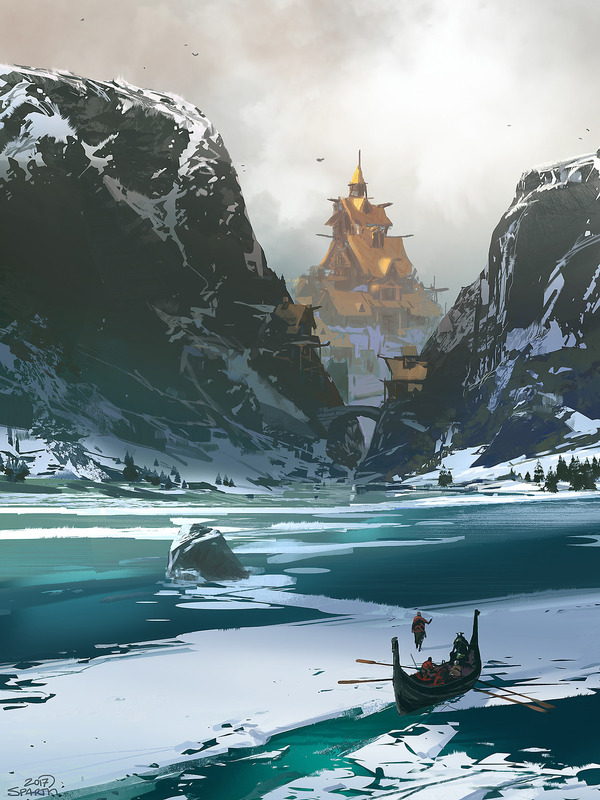 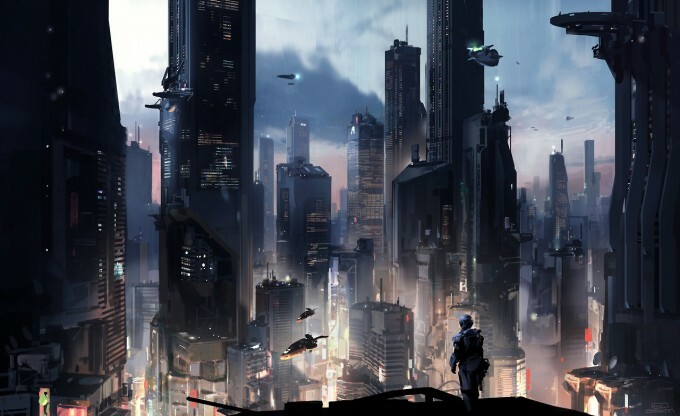 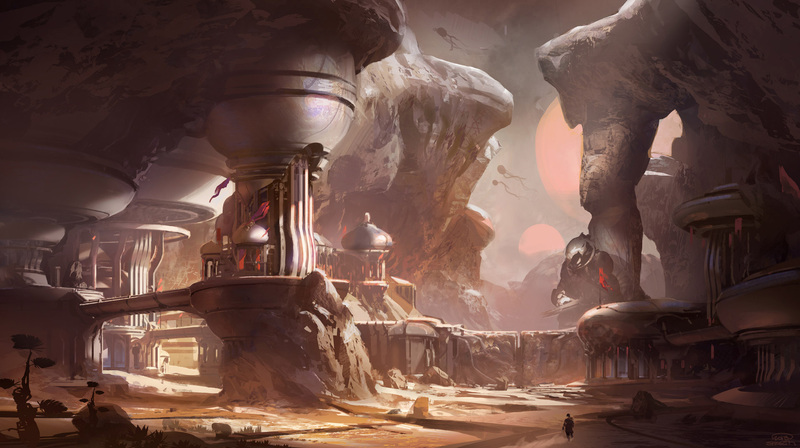 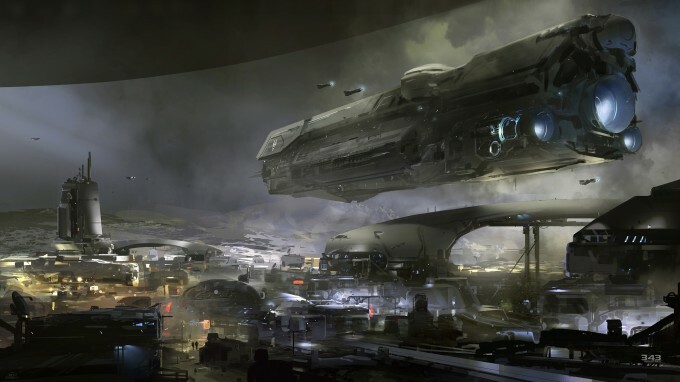 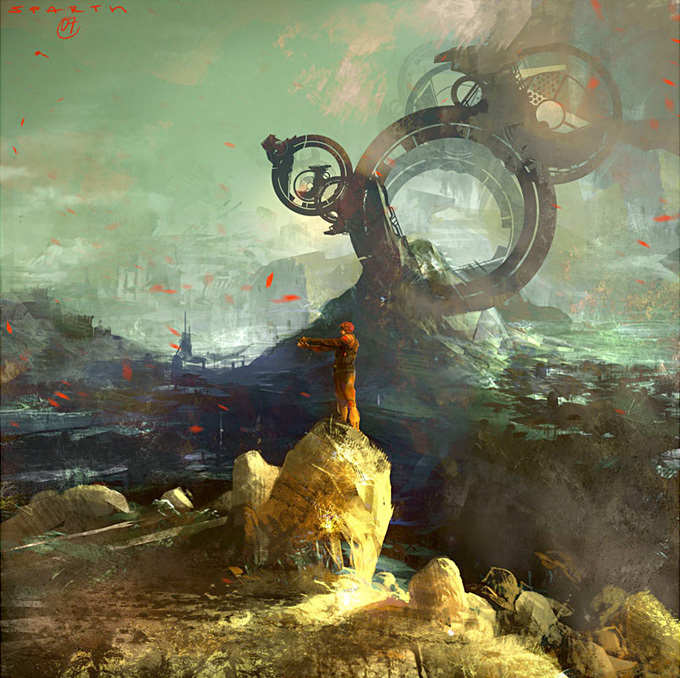 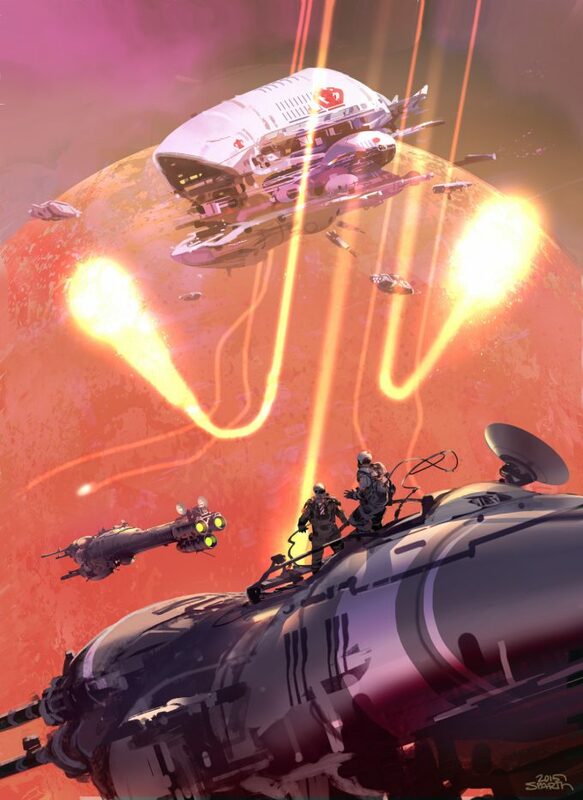 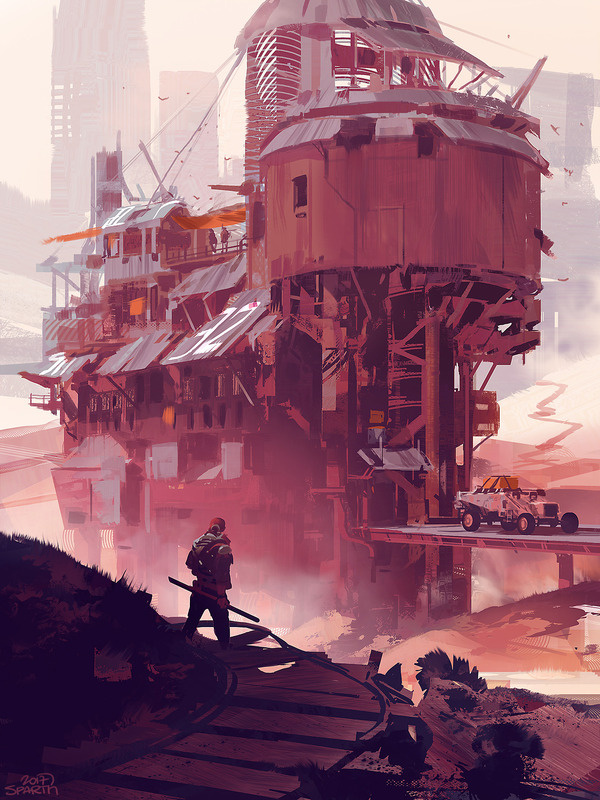 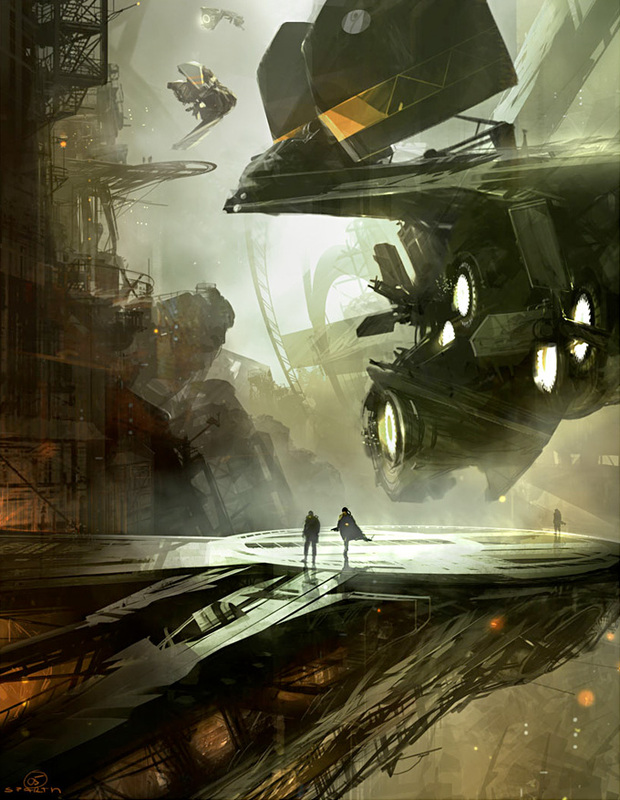 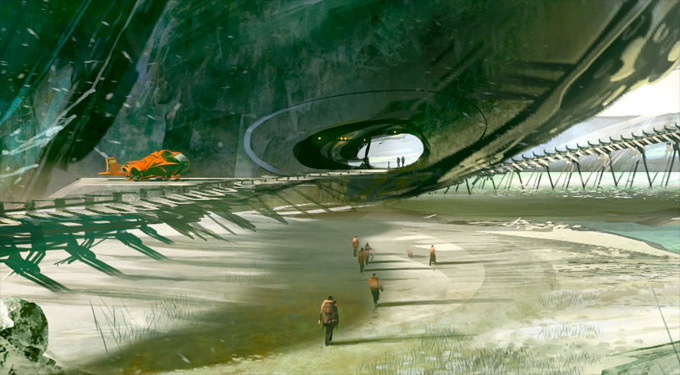 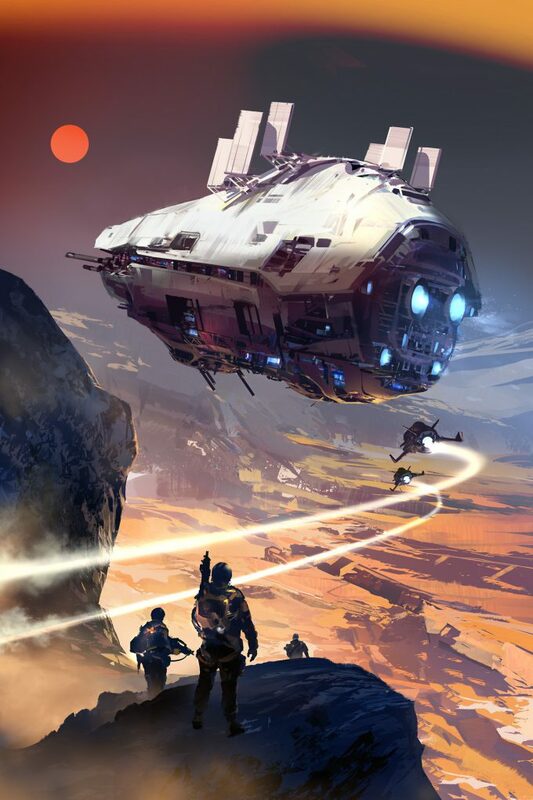 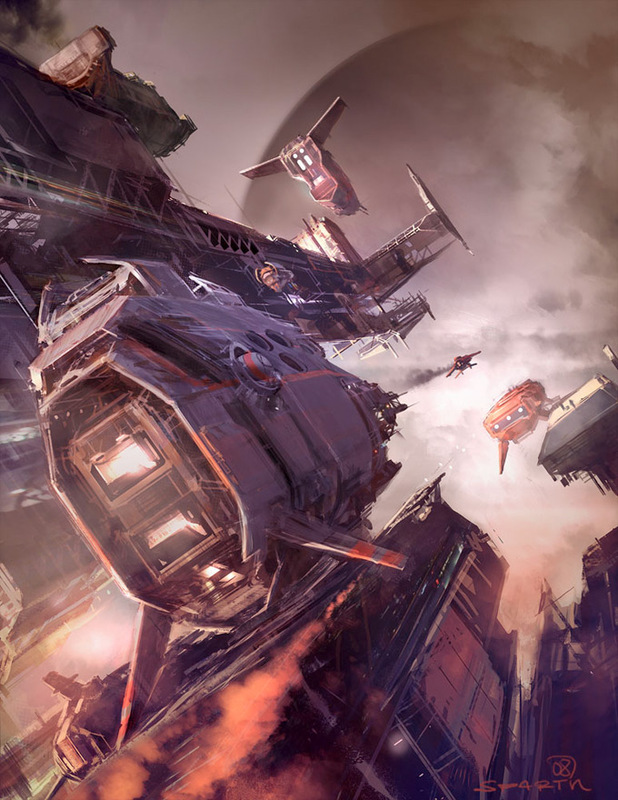 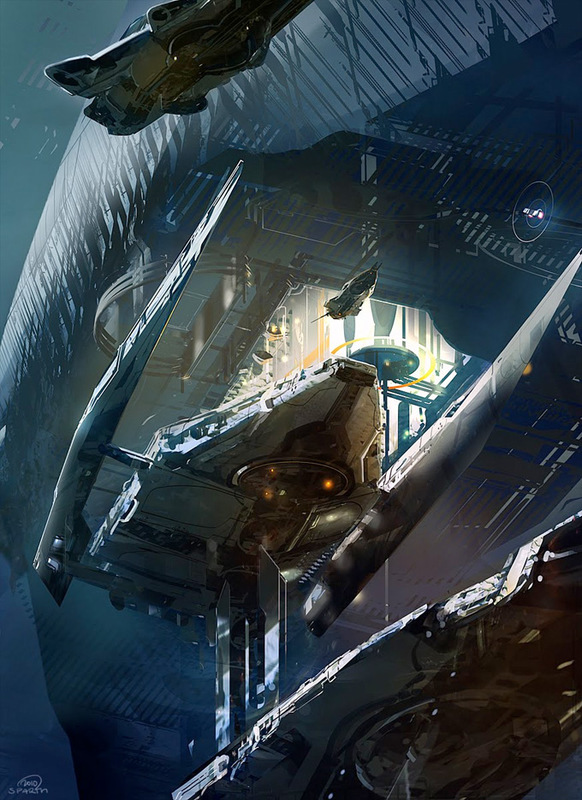 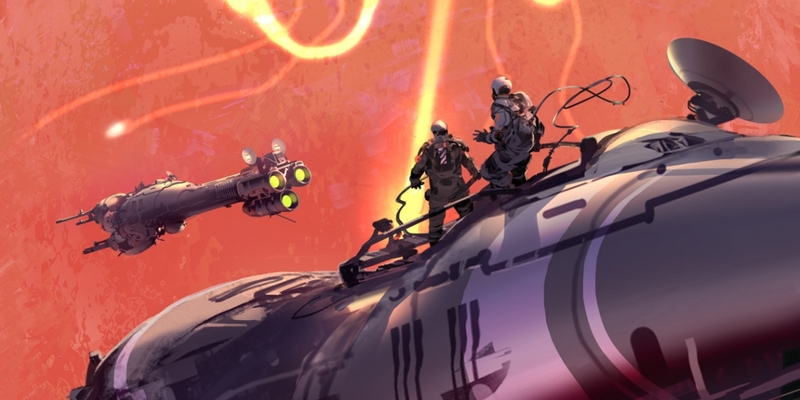 Be sure to also check out a preview of his art book, Structura 3: The Art of Sparth. 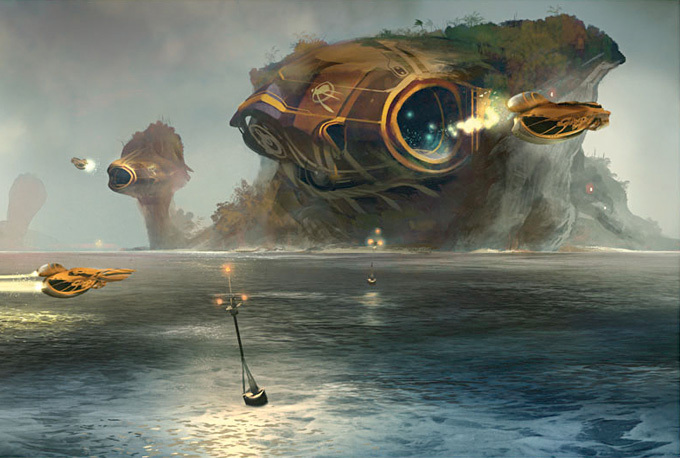 All images used with permission by the artist. 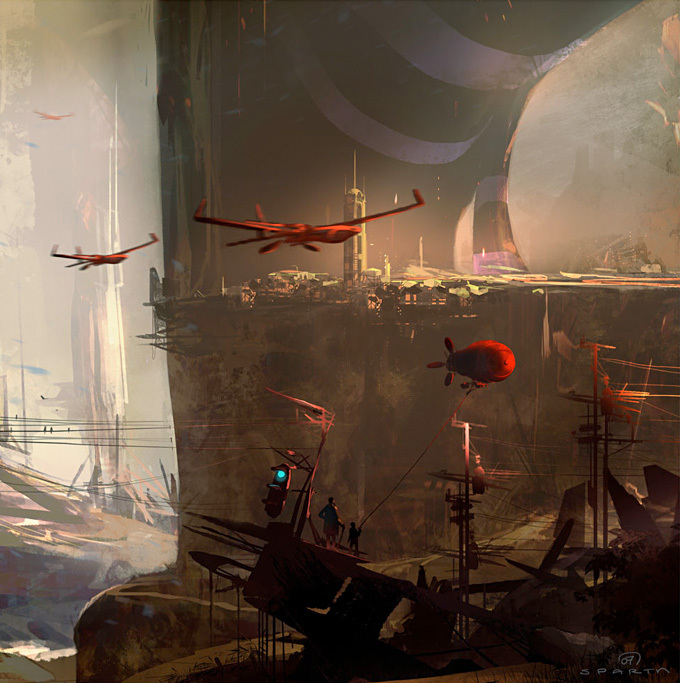 © Nicolas Bouvier/Sparth or their respective copyright holder.